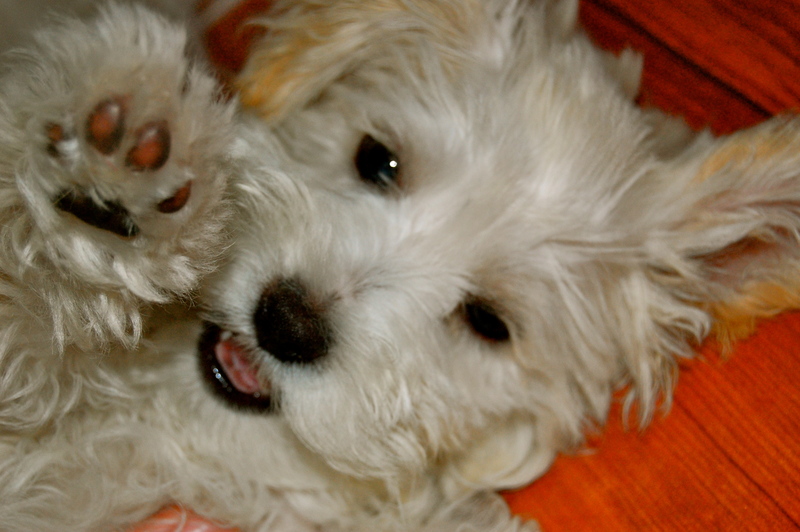 Oliver Twist, our Maltipoo puppy, is almost three months old! 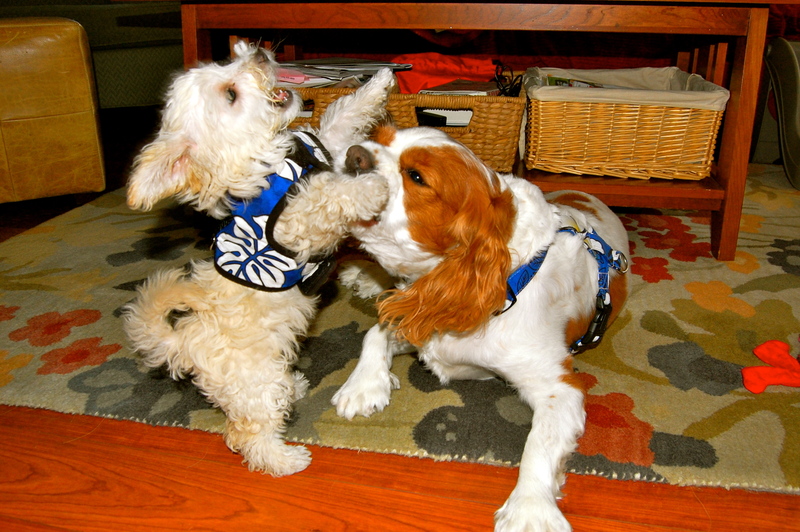 And, in case you’re wondering how the little tyke is getting along with the Master of the House, aka, Henry, my Cavalier King Charles Spaniel who descends from royalty, you need wonder no more. Turns out, these fellows are as happy as can be. Two peas in a pod. Actually, more like, two pigs in a pen. In other words, they’re getting along just peachy! 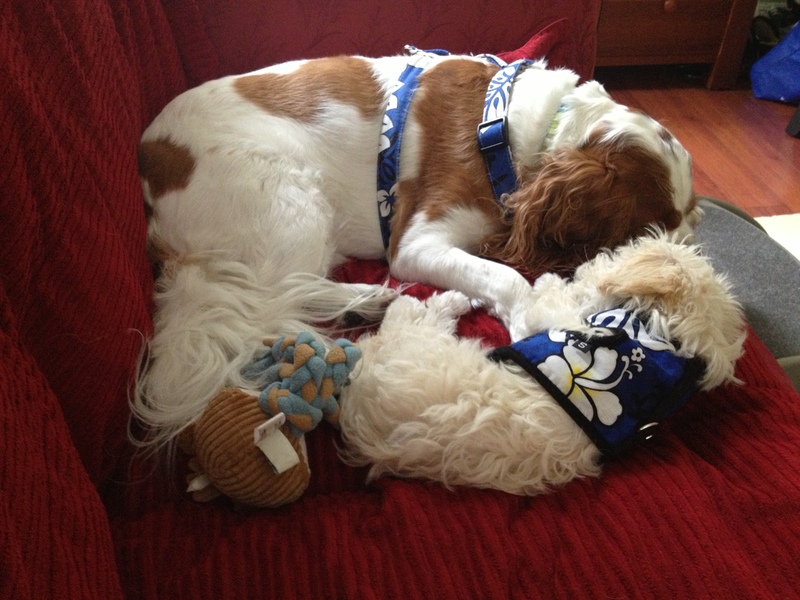 So herewith, some recent photos of the dynamic duo in action, showing how they spend their day. After all, the proof is in the pudding! 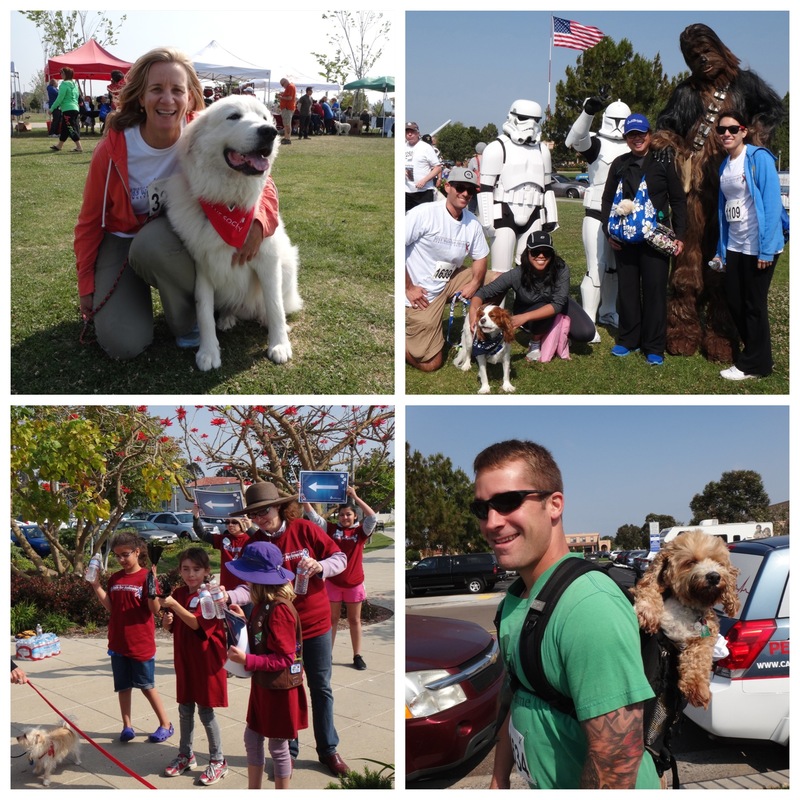 It was a beautiful, breezy day on Saturday, when my team, Clifford’s Crew, took part in the San Diego Humane Society’s Walk for Animals. Frankly, I can’t remember when I enjoyed myself more. It was such HOWLING fun!! 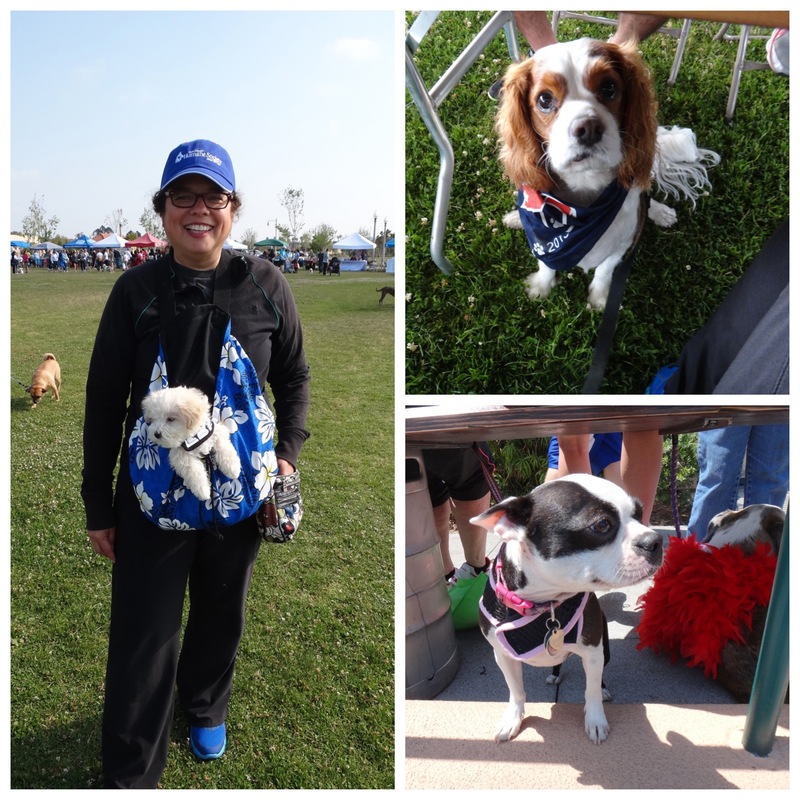 Mostly, it was a blast seeing all the dogs with their humans, and getting all these cool giveaways for our canine companions–treats, organic canned and dry food, clips for sealing food bags, leashes and even a day glo harness! Everyone seemed in a buoyant mood (must’ve been the pancake breakfast we all feasted on), and when the walk began at 9 a.m., we were more than ready. A special shout out to our Clifford’s Crew team leader, Ashley Rodriguez! 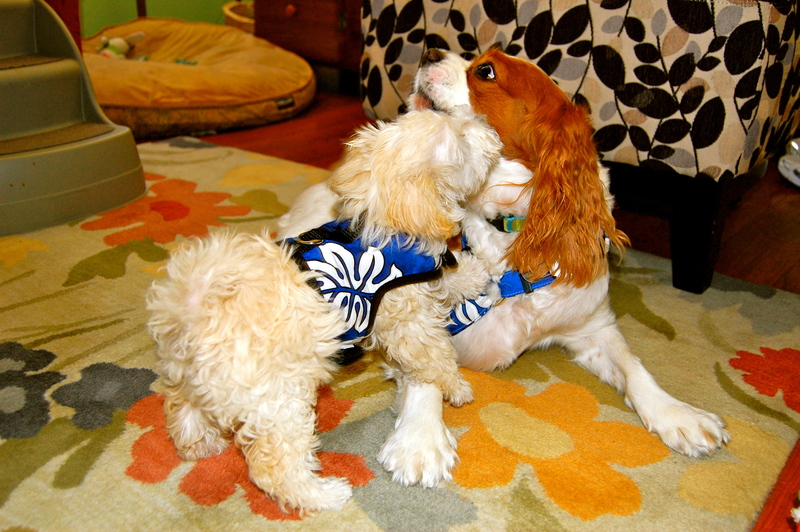 Here are some of the photos we took, but you’ll find more on the San Diego Humane Society’s flickr page. Happy Dogs and their owners everywhere. Even stormtroopers love their dogs! Everyone gets in on the fun while young volunteers give out water to the dogs and their humans. 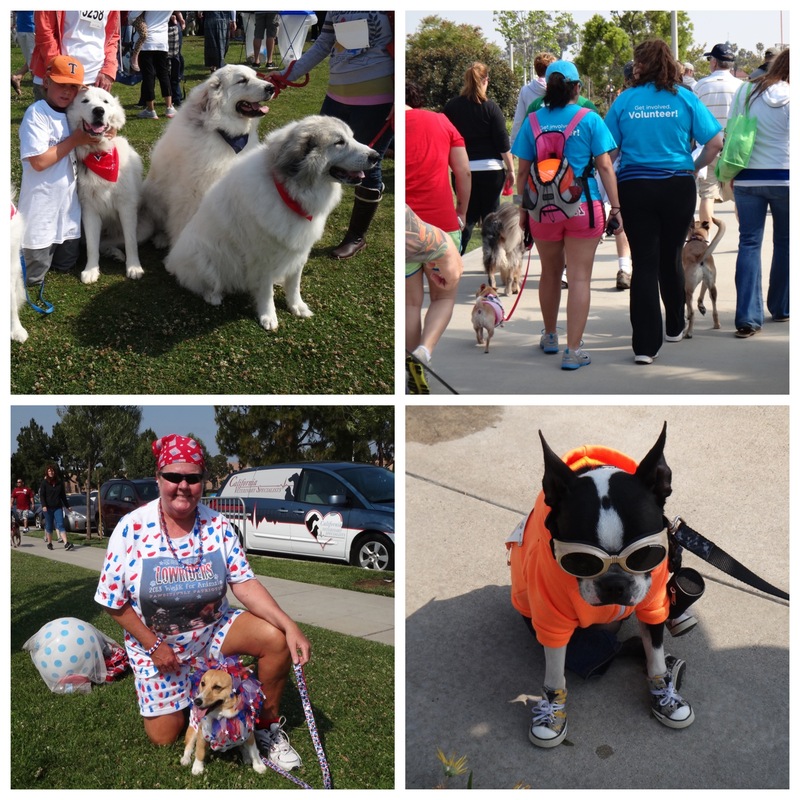 Cool dogs, big dogs and even costumed dogs, this Walk for Animals had it all. Dog pals (From Left: Elwood, Brooke, Josie, Oliver and Henry) gather for a photo op. There’s no escaping the paparazzi! Henry thanks all who donated to our walk. We couldn’t have done it without your generous support! Heading home after spending a day at the walk. Everyone was tired, including Oliver. All told, nearly $400,000 was raised to support the Humane Society’s ability to care for animals. It was fun and rewarding, knowing we did our part. So, are you thinking what I’m thinking? Yes! Maybe we’ll do it again next year! Editor’s Note: Lightning in a Jar will return. In the meantime, you can catch up on the installment series by visiting the High School Years page. 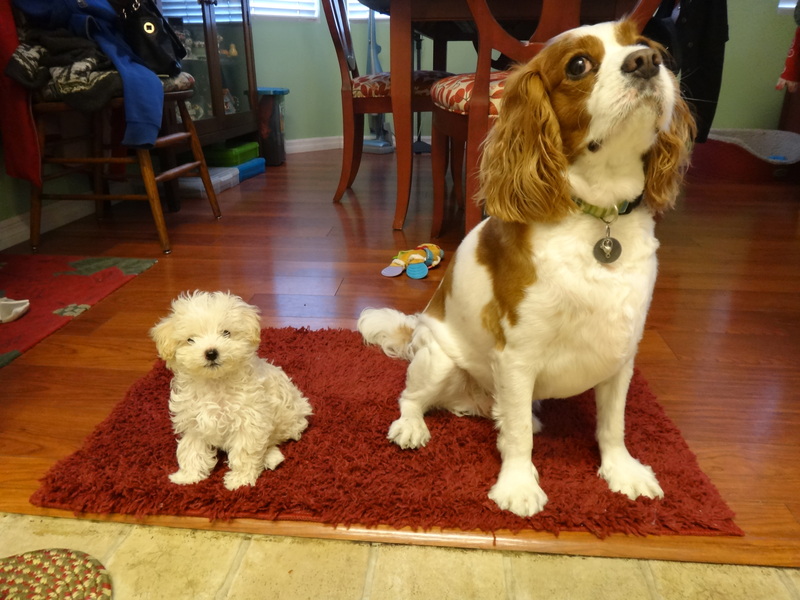 This week, Henry, my Cavalier King Charles who descends from royalty, has written a post about our new arrival. 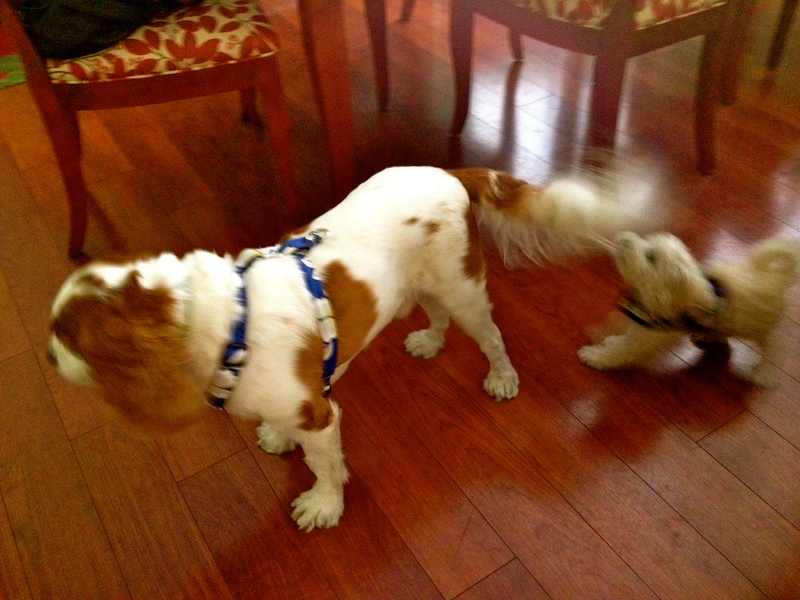 Oliver Twist is so much healthier now, which is good news for Henry. Or maybe not. Cook says I’ve been remiss in not revealing something of significance, but if truth be known, I saw no point. After all, why stir up news of a troubling nature? Yet, Cook says it’s not troubling at all. It’s wonderful news, she adds, a tad too happily. It seems we have a new addition to our household. 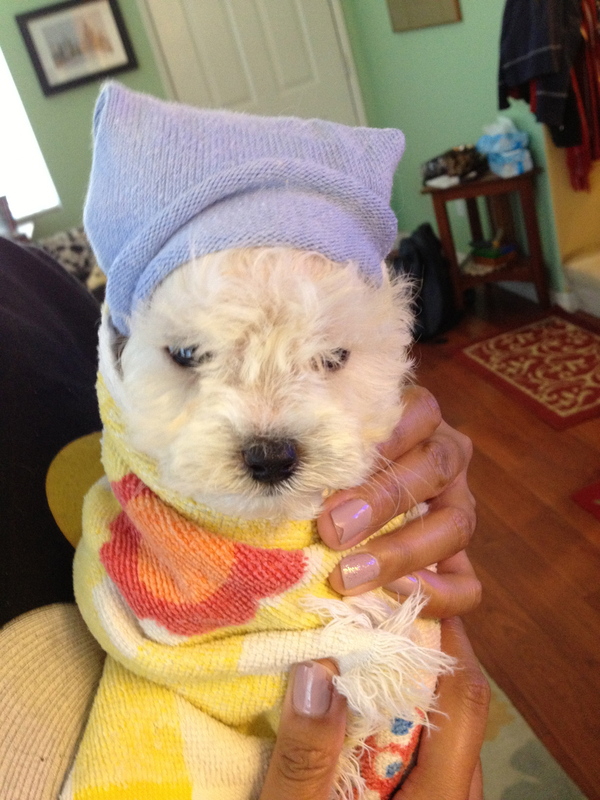 A Maltipoo, of all things. 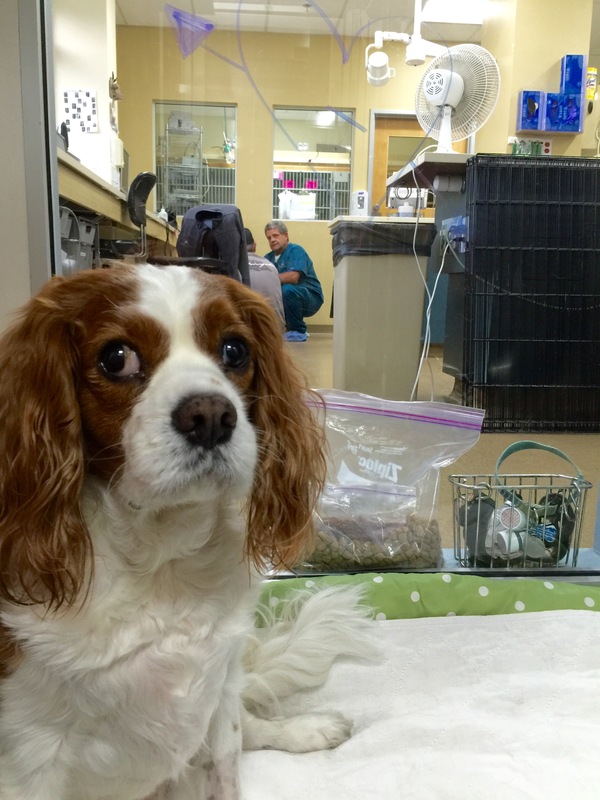 Of course, as a Cavalier King Charles Spaniel who is the only descendant of royalty (and of sound mind) residing in this abode, I ought to have had the power to veto bringing in a new soul, even if the soul in question is an orphan, rescued from the ravaged streets of our fair city. 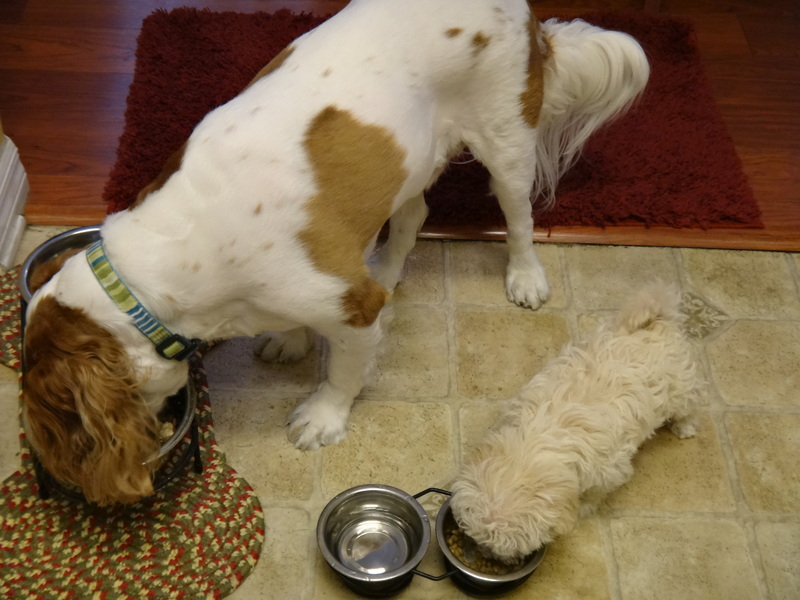 When Oliver Twist arrived, he was underfed and ridden with Sarcoptic mange and roundworms. But alas, Cook seems to have forgotten that little fact of my lineage, and left me unceremoniously out of the loop the day she decided to take the imp into our home. Make that, my home. Naturally, I would be delighted with the arrival of said dog had Cook brought him here to serve as my footman. One can never have enough, you know, particularly when one has none at all. Thus, that would have made sense, especially when you consider the rascal is always underfoot. But, there you have it. That is our, ahem, splendid news. Oh, did I say splendid? I meant disastrous. Oliver Twist is the name he bears. Cook says it’s an homage to a hooligan from a Charles Dickens novel. I wonder if that other Oliver would have given me a case of mites. I’ll never know. Young Oliver Twist arrived to our familial tableau weighing a mere 1.75 pounds, about the same amount as one of my meals. Hmm. Not that I’m getting any ideas, mind you. Cook says a man of questionable circumstances, no doubt, with a nefarious look in his eye, was selling the ragamuffin on the streets–practically in the gutter. Feeling bad for the scamp, she took him in, only to discover Oliver, at four weeks (not eight weeks old, as she’d been told), was undernourished and laden with a slew of ailments. One of which was passed on to me. Bloody mites. Thus, Cook was duped and royal that I am, I had no choice but to suffer in silence as I took the medicinal cure that awaited me. And now, it’s been nearly four weeks since his arrival, and–blasted!–he now seems to be thriving. Nothing like a little R&R I’ve always said, which is something I myself strive for every hour of every day. The rapscallion is slowly gaining weight, and getting perkier by the day. Confound it. I despise perky. He’s rather a bit of a bloody nuisance, too, and insists on playing with my handsome, feathery tail, and on pulling at my leash. Oh, the things a royal must bear. Noblesse oblige, I suppose. Not a word to Cook, but first chance I get, I’m teaching young Oliver how to be my footman. That is, once I figure out precisely what it is a footman does. There’s still hope for him yet. Incidentally, speaking of Cook, she has added two videos here of the boisterous lad, so that you can see what a bother he can be. Frankly, I don’t understand what Cook sees in the little fellow. Perhaps you can tell me? Last fall, my local hardware store was having a sale on soapboxes. So, I brought one home for Henry, just in case he’d have something important to say and would need a special place on which to say it. 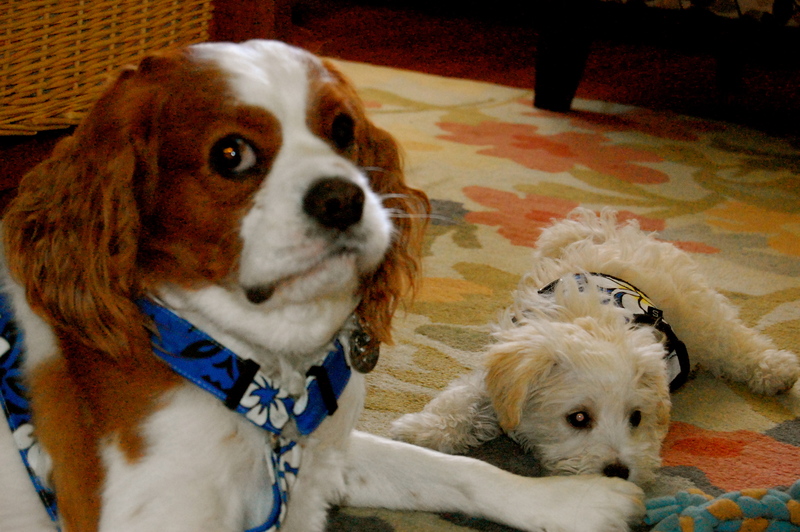 After all, with dogs like Henry, who descend from royalty, you just never know. And, lo and behold, yesterday the soapbox was put to good use. As I was driving home from work, singing along, at the top of my lungs, with the car radio, I came upon quite a commotion in my front patio. A gathering of dogs, at least a couple of dozen great and small ones, and they were all feverishly wagging their tales in semi-rapt attention. And, who should be the one basking in the limelight–standing tall on his soapbox? 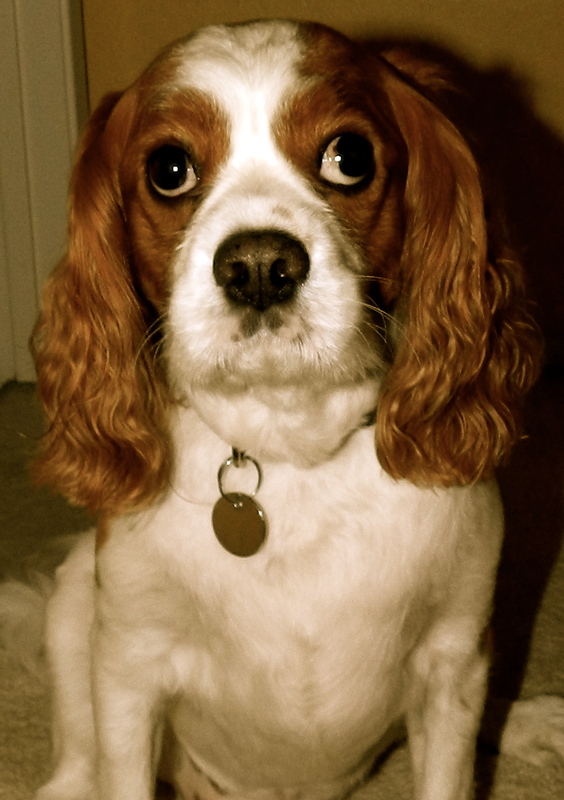 None other than a certain Cavalier King Charles Spaniel, whose claim to the throne is as genuine as yours or mine. In other words, it was Henry. 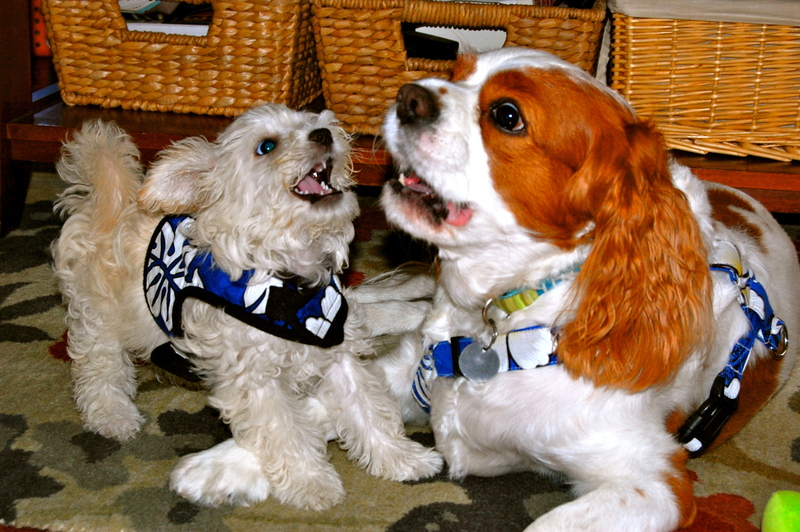 Henry was barking like the Dickens, in his high pitch voice, a tone that usually means he means business. He was also making all sorts of hand gestures with his front paws, while trying to balance himself on the soapbox on his hind legs. The precarious situation was compounded by a flurry of dogs trying to climb on the soapbox with him. It seems they didn’t understand that only one dog at a time could stand on the box and speak. Henry then put his soapbox away and went to bed, claiming the strain of the day had done him in. So, I’ll fill you in on the rest. 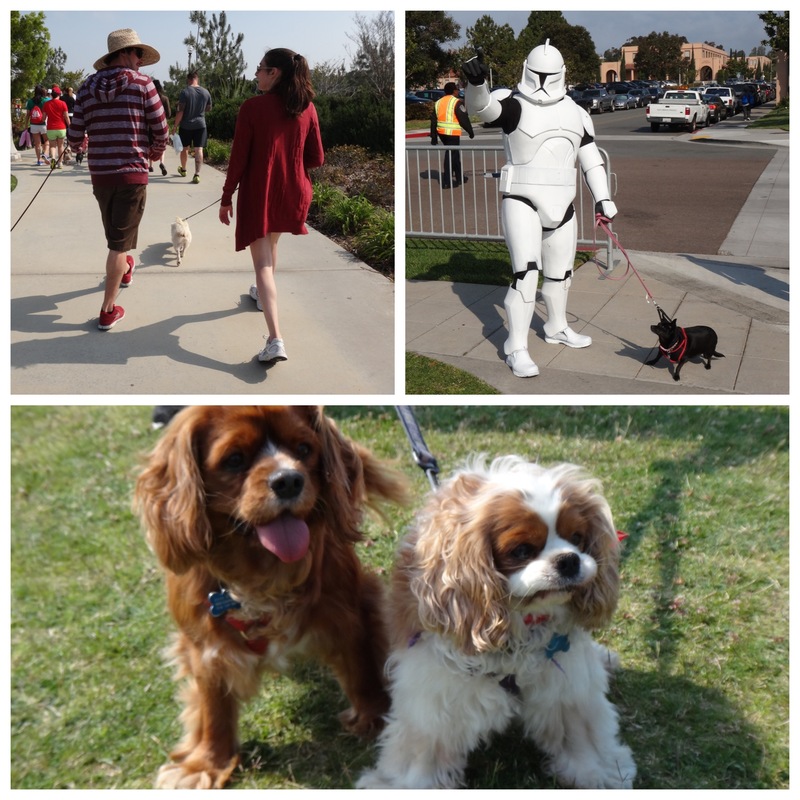 On Saturday, May 4th, Henry and I, along with our team—Clifford’s Crew—will be walking alongside thousands of animal lovers in support of the San Diego Humane Society and SPCA’s 19th Annual Walk for Animals. 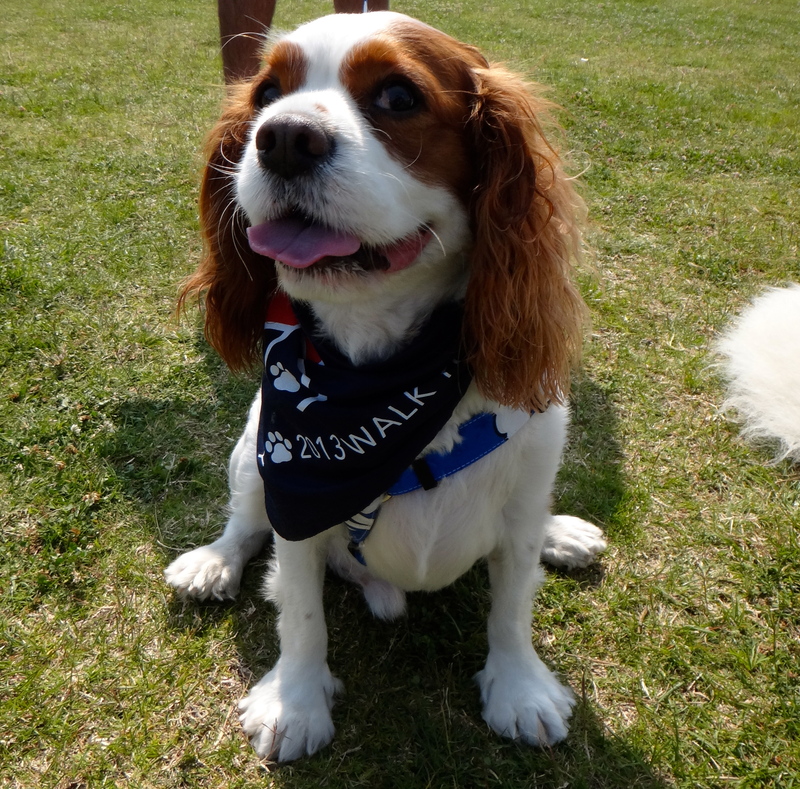 According to Henry, this fun event raises awareness and funds for animals in need. 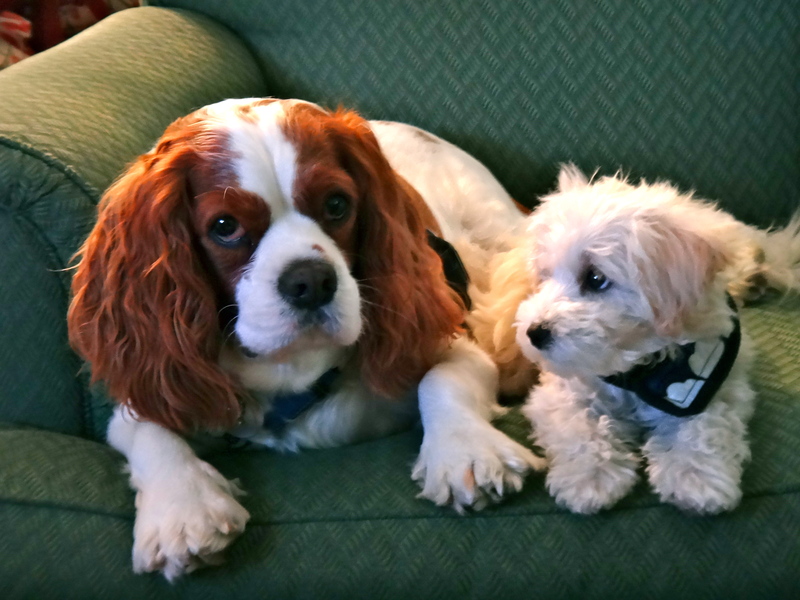 Readers, Henry and I hope you’ll help by supporting our participation. After all, the event gives hope to so many animals in the face of uncertainty and, though the challenges they face are hard, offering them a second chance at happiness is simple. Your gift will help provide food, medical care and a safe haven for thousands of animals in need. Besides, it’s tax-deductible (for U.S. residents)! You can make a donation by clicking here, or mail your contribution to the address listed below. Whatever you give will help—every dollar makes a difference! You can win a Kindle version of this book! Just donate $15 or more by end of month. Winner announced March 4, 2013. Plus, good news! Anyone who donates $15 or more by February 28th, will be entered into a drawing to win a Kindle copy of Little Boy Blue, the true story of a puppy’s rescue from death row and his owner’s journey for truth, written by Kim Kavin. A must read. Henry and I thank you from the bottom of our hearts. I’ll be sure to let you know when we reach our goal. I’ll be posting photos of the day, when the time comes. Because, if you ask me, it’s sure to be a fun day for a good cause!